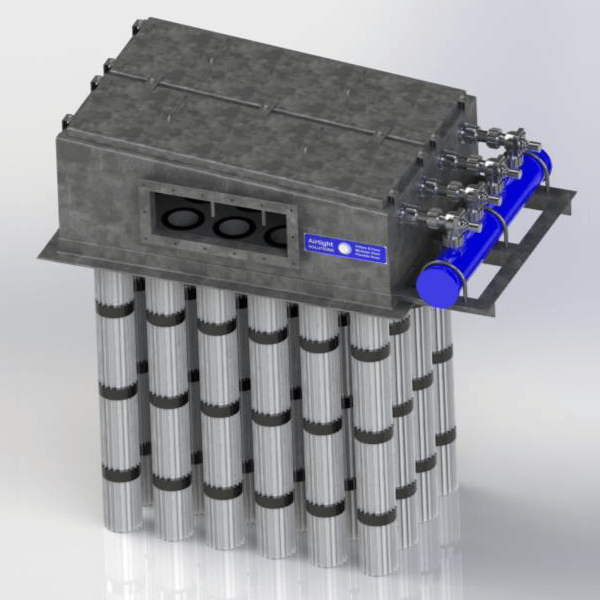 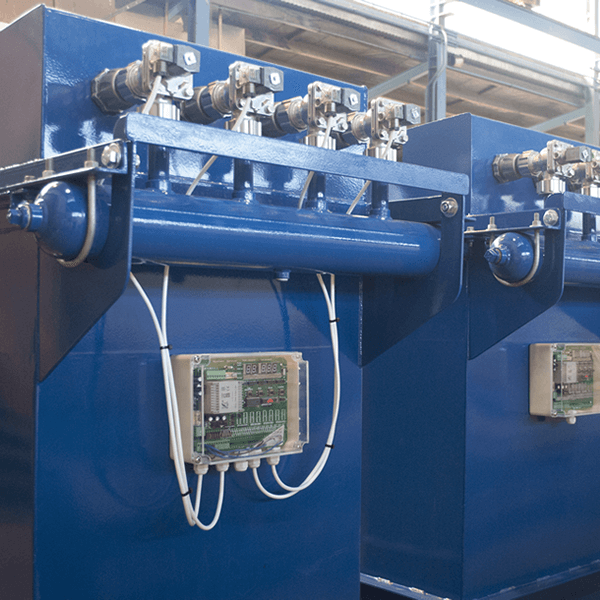 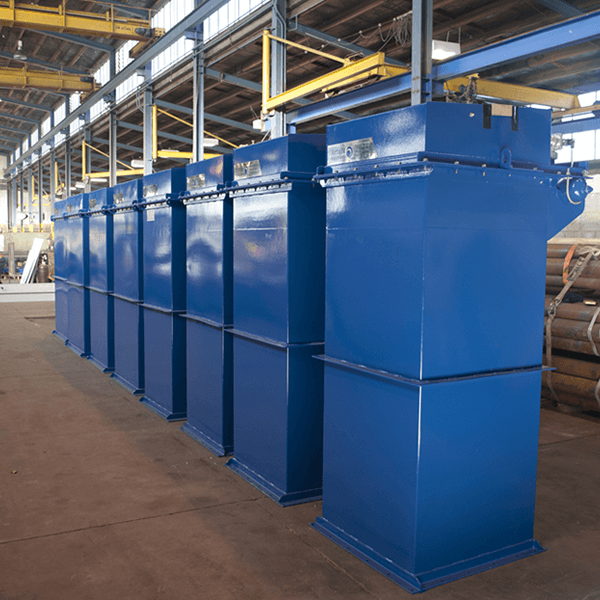 Specially designed for silos and other insertable applications, the APB Pulse Jet filter compact yet sturdy, built out of solid steel. 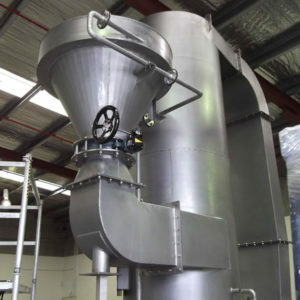 The compact size of the insertable pulse jet cleaning baghouse can easily be installed on or into a storage bin or silo roof. 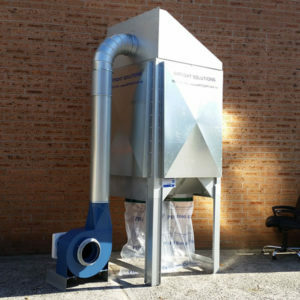 These are also available with a vertical upstand option to lift filters above silo material level or with fan support brackets. 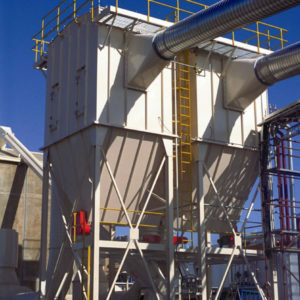 Other option extras include vent fans and silencers to provide a complete solution that meets your needs. 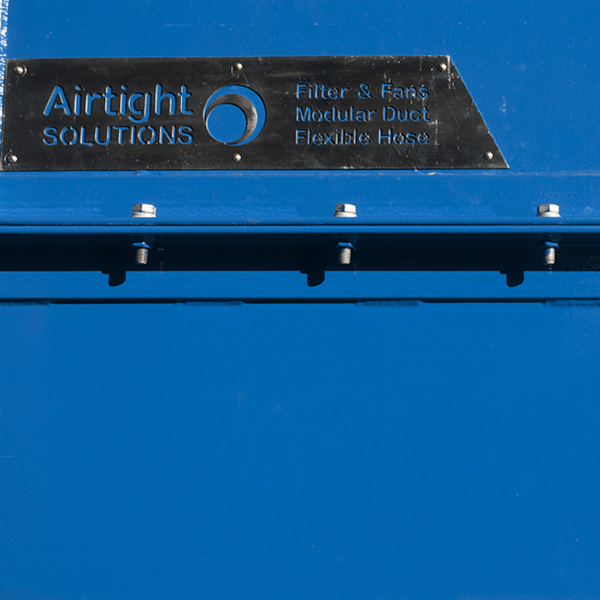 Airtight Solutions will consider your application’s airflow and dust loading requirements to determine the necessary length and number of filter bags.